Cyndi is passionate about midwifery care for women and feels that every woman is entitled to have a birth experience that will be empowering. She believes in the normalcy of birth, the inner strength of women and their capacity to birth. She has been supporting women to do just that for over 30 years as a doula, birth assistant and as a nurse-midwife. 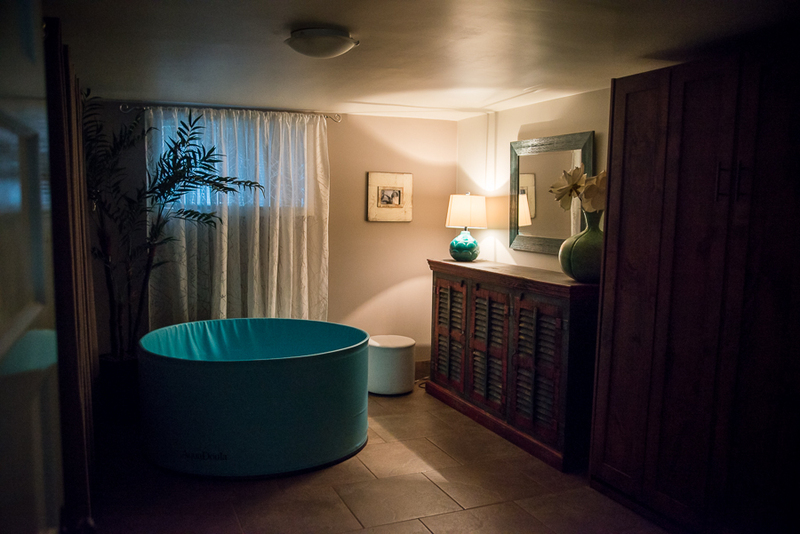 Birth your way in a beautiful, safe, fully equipped environment, for a reasonable cost. 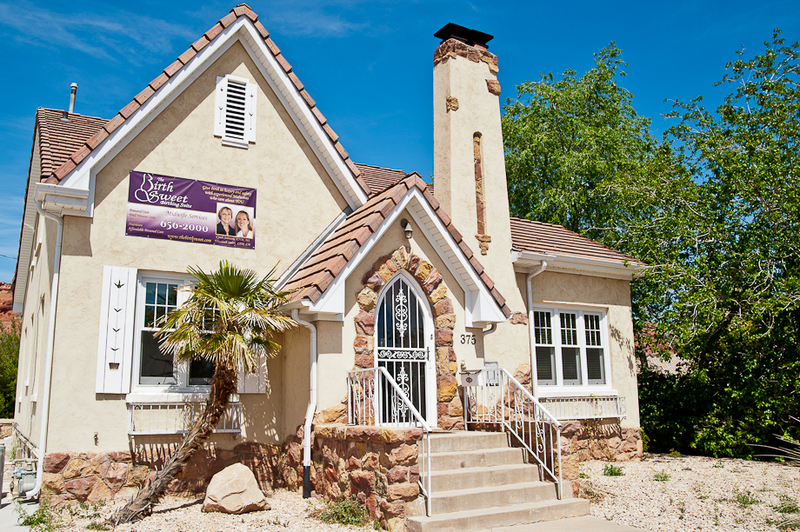 The Birth Sweet, St. George's first freestanding birth center, is just four blocks from the local hospital. Complete prenatal and birth care is given by certified midwives, who have more than 50 years combined experience. The philosophy of Family Birth is based on the belief that, for the vast majority of women, childbirth is a normal physiologic process that changes the constellation of a family and deserves the utmost care and support. When the woman is the central focus, her health is promoted, she feels safe in her birth environment, she is respected as a unique individual, and her natural efforts to birth are supported, her childbirth experience will proceed with the best possible outcome. Provide an environment that is conducive to family-centered care. Provide safe care to low-risk women during the prenatal, labor and birth, postpartum period and beyond. Instill confidence in women and support their own efforts to give birth. Respect and encourage expressions of cultural diversity. Offer an environment of respect, support, and privacy for laboring women and their families. Encourage women in taking responsibility for their health by encouraging and educating women to be true participants in their care. "Birth is not only about making babies; birth is about making mothers: strong, capable mothers who trust themselves and know their inner strength."